Inertia Software presents an all-new Hidden Object adventure! 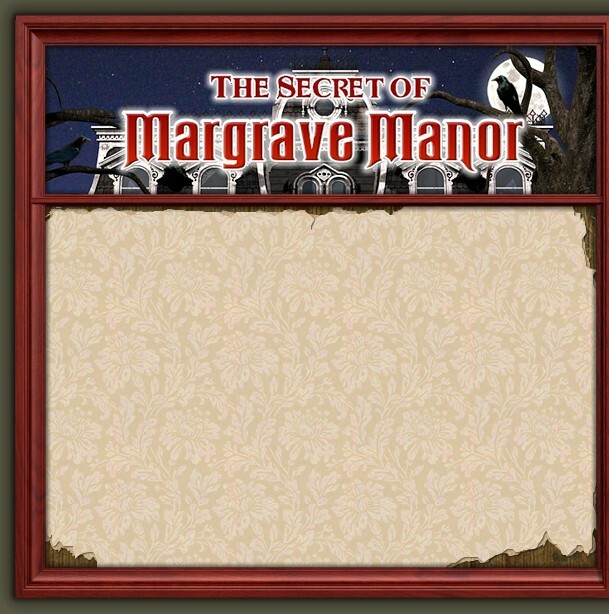 Assume the role of Edwina Margrave and enter the manor in search of your famous long lost grandfather. Click the download link above. Your internet browser will ask you what you want to do with the file. Choose to open/run it. The download will then start. When it finishes, the game will begin installing itself on your computer.